Our experienced dental assistants perform a wide variety of treatments and procedures using the highest professional standards of dentistry and safety. Paula Ocampo is fluent in Spanish and English. 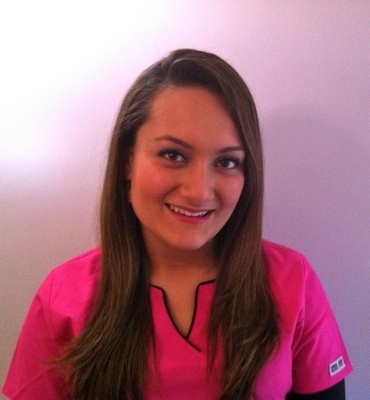 She is in our dental internship program studying and training to be a future dental hygienist.